This year HAWKS got the championship,so we celebrate it! 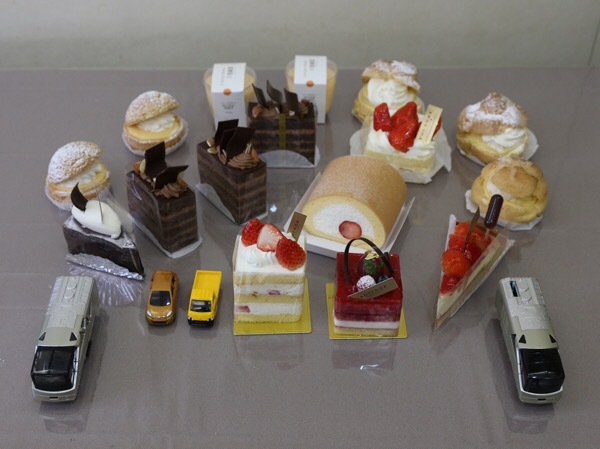 My father bought us many cakes! !